I have never touch a BlackBerry smartphone before. 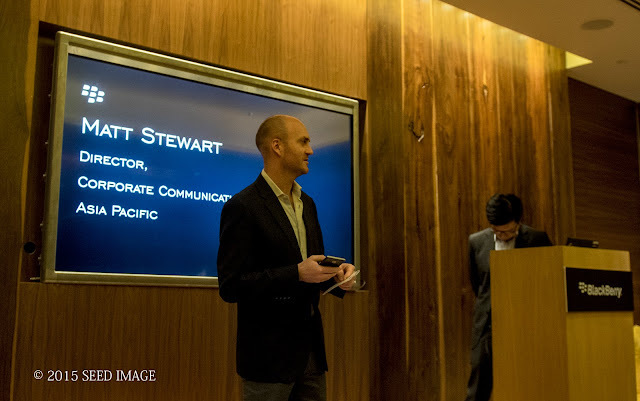 My impression of the BlackBerry is targeted at corporate and business users. With it's trademark sliding keyboard, it looked impressive and security is greatest strength in any BlackBerry smartphone. 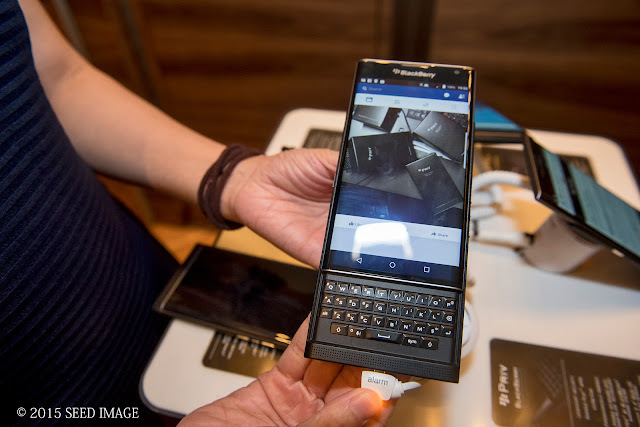 BlackBerry introduces PRIV. 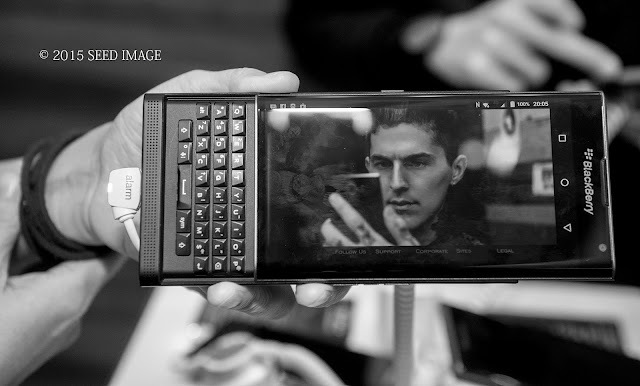 The first BlackBerry smartphone powered by android. But with Android, the question is whether it is still as secure as her BlackBerry 10 operating system. The answer is yes. PRIV also has a hidden sliding keyboard. You would not notice it as the phone is so slim. I wonder how they incorporate the sliding keyboard. A piece of cool design, functionality and a class by itself. Advanced Privacy Controls : The exclusive DTEK by BlackBerry app for Android monitors and reports on application access to the microphone, camera, location and personal information, enabling users to be confident that their personal data is being kept private. Users are able to know at a glance when their privacy could be at risk so that they can take action to improve it. Secure Hardware : Blackberry's hardware has a unique manufacturing process by injecting cryptographic keys into the device hardware, providing a secure foundation for the entire platform. Verified Boot and Secure Bootchain : Keys have been embedded to verify every layer of the device from hardware to OS to applications in order to make sure they have not been tampered with. In addition, thousands of modifications were make to harden the Linux Kernel with numerous patches and configuration changes to improve security. Fully supported on BlackBerry's EMM Solutions : PRIV can be integrated with the leading EMM solution, BES 12, which offers cross-platform management of PRIV and other devices; providing a full end to end security solution and secure collaboration applications for business users like Secusuite for secure voice and WatchDox for secure file sharing. PRIV also bring a new standard for Slider Form Factor. With the cross-platform strategy, it provide a greater choice of secure solutions to customers. A seamless merging of key BlackBerry 10 productivity features such as the BlackBerry Hub and Calendar into PRIV. Other key features include. If security and privacy are important considerations for your smartphone selection, BlackBerry PRIV should be the best smartphone for you, whether it is going to be for business or for personal use. PRIV will be available from mid-December at an RRP of SGD 1,098 inclusive of GST. 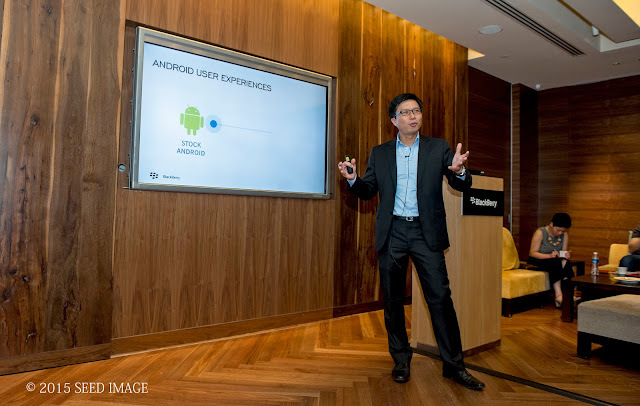 Interested customers will be able to purchase PRIV from M1, Singtel, StarHub and through other BlackBerry authorised partners.